Zilliqa—the next-gen high-throughput blockchain platform aiming to makes scalability issues a thing of the past—has been making big waves in the blockchain world. Their technology has garnered some serious investment that has allowed them to reach a market cap of over $1 billion, a feat that only a small handful of blockchain projects have accomplished. As their popularity and support has grown substantially, Zilliqa’s founder and CEO, Xinshu Dong, participated in an Ask Me Anything (AMA) about Zilliqa on July 23 to answer questions from the community. Here are the highlights from the AMA. Unfortunately Dong’s AMA wasn’t very lengthy, but size isn’t everything, right? While there wasn’t a big slew of questions asked, Zilliqa’s CEO still came through with some insightful and interesting info for his community. 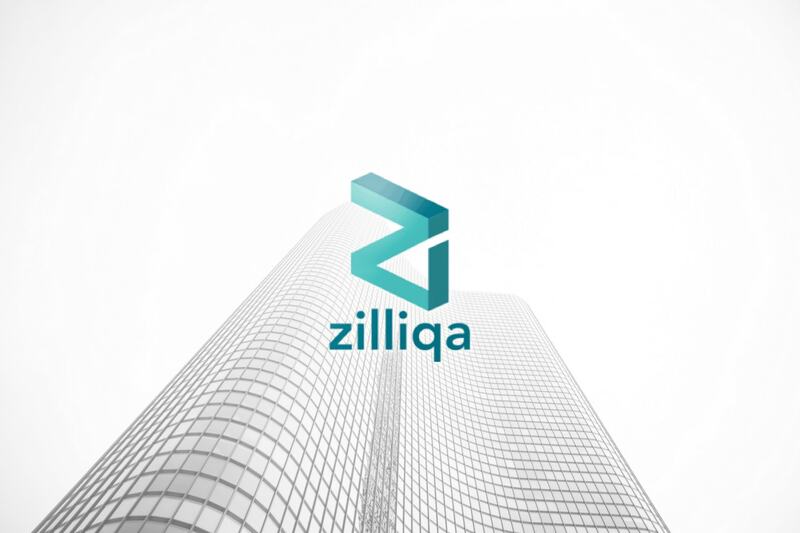 Zillliqa is making itself known as a serious competitor for Ethereum. Naturally, one user posed the obvious question: what makes Zilliqa better than Ethereum? I think Zilliqa is more scalable than today’s Ethereum, a few hundred times higher throughput, which can grow even higher as the network grows. It also has a secure-by-design smart contract language Scilla, which can be leveraged to avoid security incidents like DAO hack. Ethereum is no stranger to network congestion as its popularity grows. 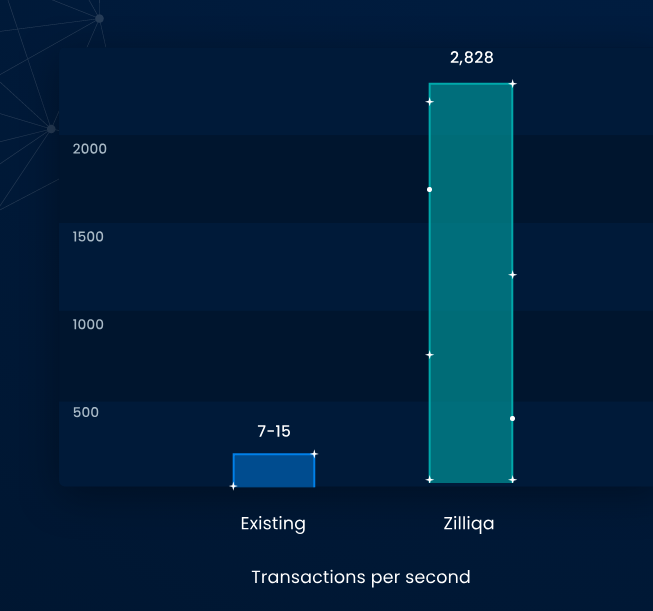 With Zilliqa, on the other hand, their sharding technology allows the network to actually become faster as it grows, instead of getting bogged down. I feel there has been too much hype recently over transactions per second (TPS). TPS has to be discussed within certain context, such as the size of the network, the level of centralization/decentralization, the level of resilience against attacks, etc. Also, TPS for VISA/Master isn’t a static constant, but evolves over time. I would say with Zilliqa’s model in network size, decentralization and security guarantees, we do not have much issue in matching VISA/Master’s operational TPS. As Zilliqa’s network grows larger (after mainnet launch), its TPS will grow even higher. Zilliqa is, indeed, growing. And some blockchain projects are taking note. One such project is Etheremon, an Ethereum-based game (think Pokemon on the blockchain) that has been having issues with the Ethereum network’s high gas prices. The Etheremon team recently announced that their long-term solution is to explore using Zilliqa as a scalability solution. Is this the beginning of an emerging trend for Ethereum-based dapps that are unsatisfied with the lack of Ethereum’s scalability? It’s definitely great news for Zilliqa as a clear example where Zilliqa can come in handy to solve some of the scalability issues. But on the other hand, certain press coverage on this was a bit exaggerating. We are just beginning our journey of nurturing a healthy ecosystem for high-throughput dApps, and it’ll be too early to conclude any future trend just yet. We will work hard on bringing great projects to Zilliqa to benefit from its offerings in throughput and security. Dong wisely answered this question with optimistic caution. The blockchain space is fraught with wild claims of prosperity and success that often don’t come to fruition. The best thing a project can do is simply put their heads down and work hard on realizing their goals, as Zilliqa has been doing. Assuming Ethereum is able to implement a solution to address scalability, what other areas will Zilliqa look to set itself apart in order to attract developers? We will be pretty open to collaborate with other great projects in the journey towards high scalability for blockchains. I see that as a journey, rather than a once-for-all event. For various reasons, the Zilliqa team strongly believes in security and decentralization. That belief is reflected in both the design of the core blockchain protocol as well as the new smart contract language Scilla. Scilla is secure by design in terms of its structure and separation of communications vs. computation, and it’s going to be quite feasible to write proofs on the security of Scilla contracts. We are hiring a few great people to be dedicated to spreading the best word out for Zilliqa. Our focus will largely be on growing the ecosystem of Zilliqa and driving its adoption, including developers of toolchains and dApps as well as miners. Things are taking a bit of time but we will be ramping them up in the next 1-2 months. This is exciting news for Zilliqa supporters cheering on the project to expand and grow. It looks like the Zilliqa team knows what they’re doing and have plans in the works to make Zilliqa a big name in the blockchain world. If you have any burning questions about Zilliqa you’d like answered, you can ask them in the Zilliqa Official Telegram group. For technical questions, ask them in the appropriate Gitter channel. Related: Zilliqa Price Analysis: Can ZIL Break Out of its Consolidation Coil?